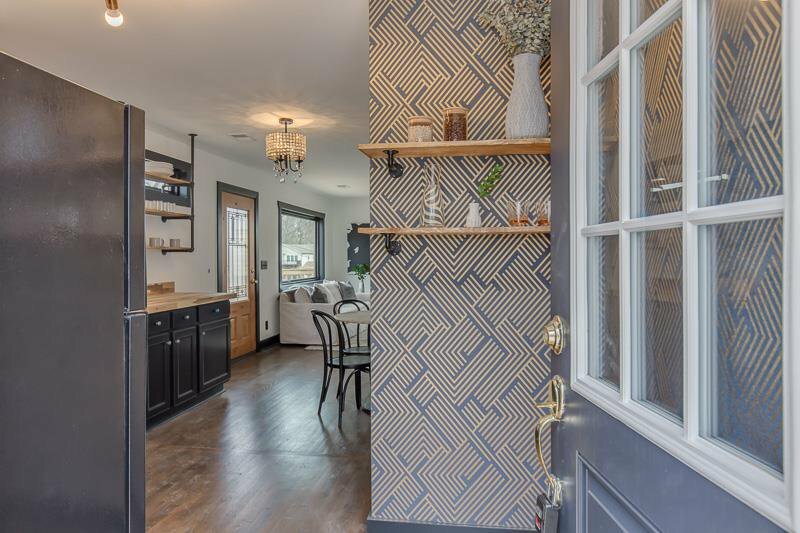 Welcome to 'Lux Manor!' 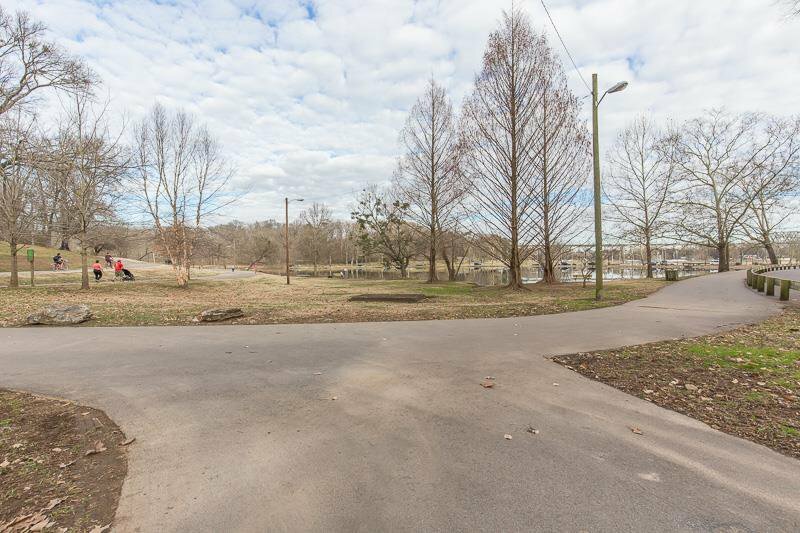 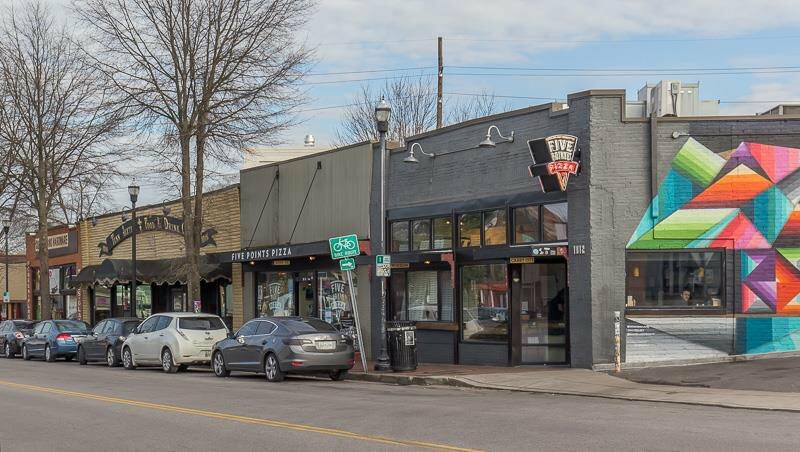 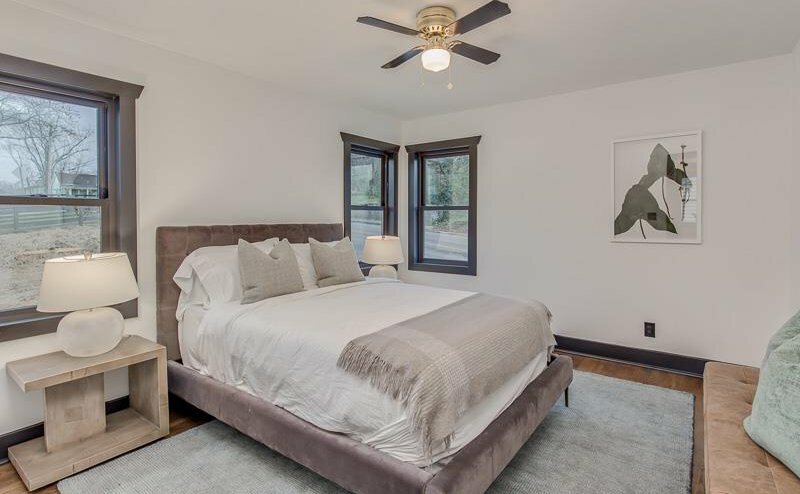 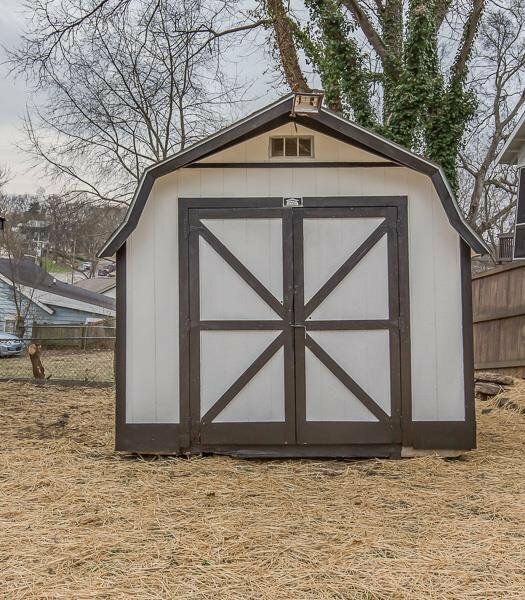 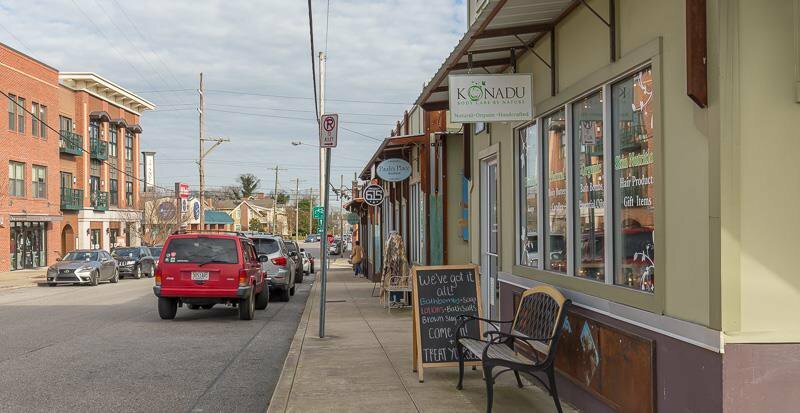 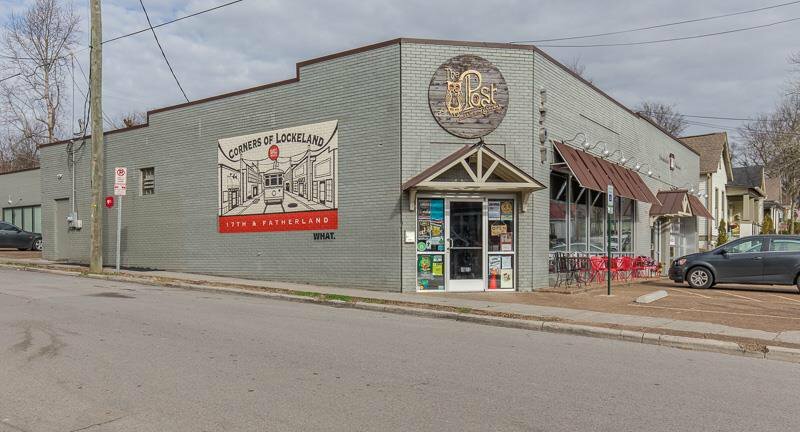 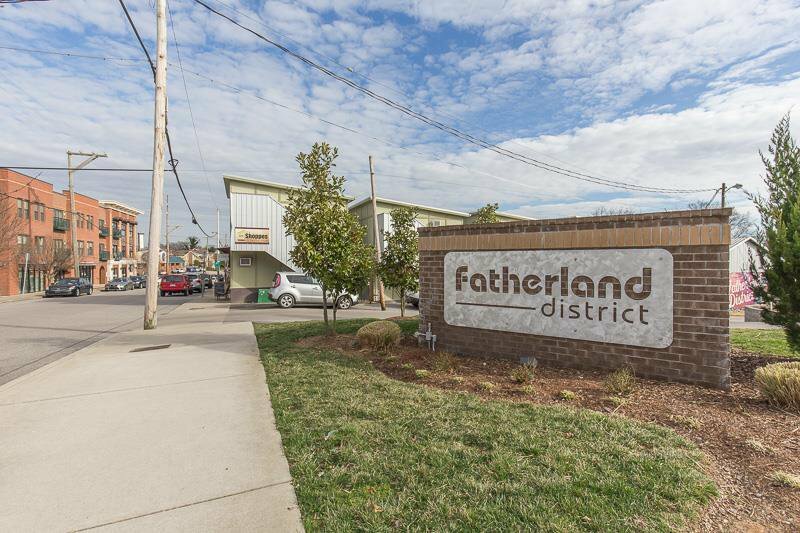 Located in one of East Nashville's most prestigious neighborhoods, Lockland Springs! 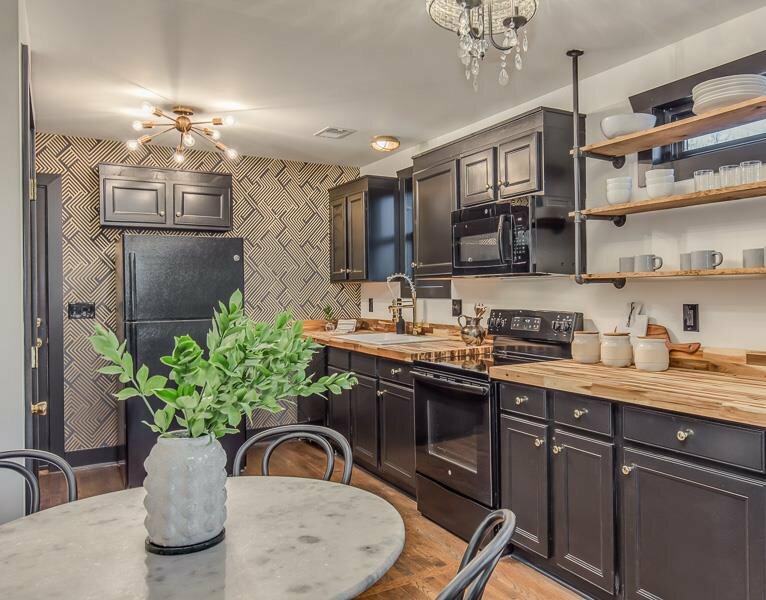 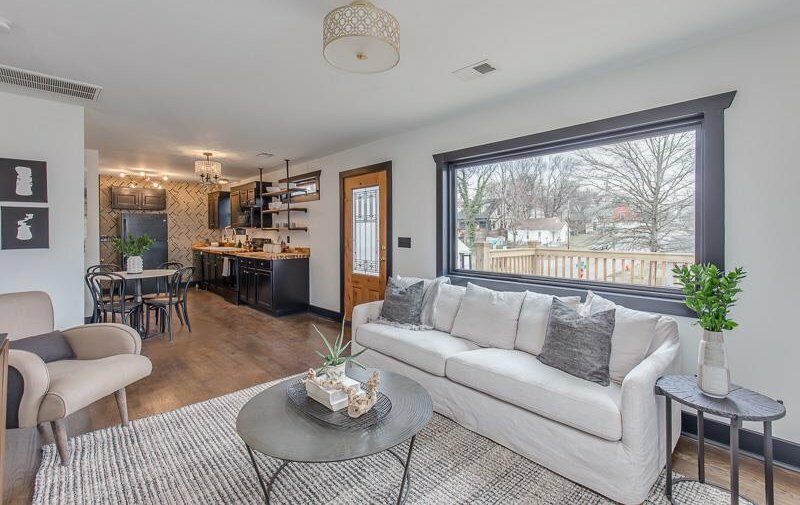 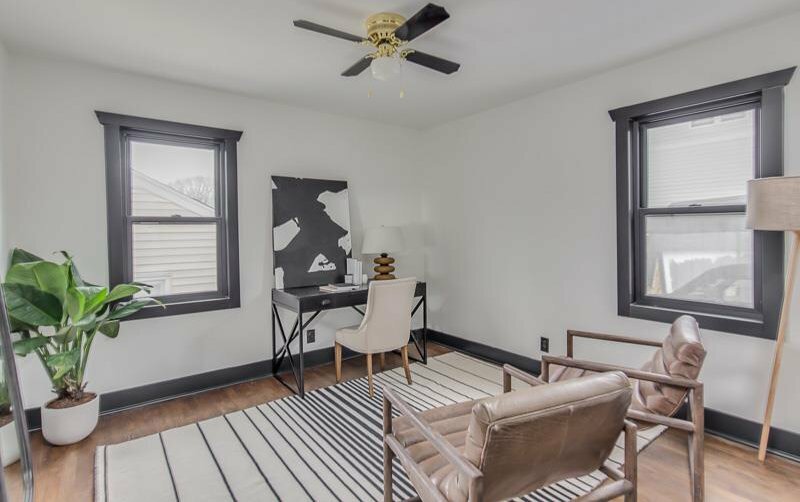 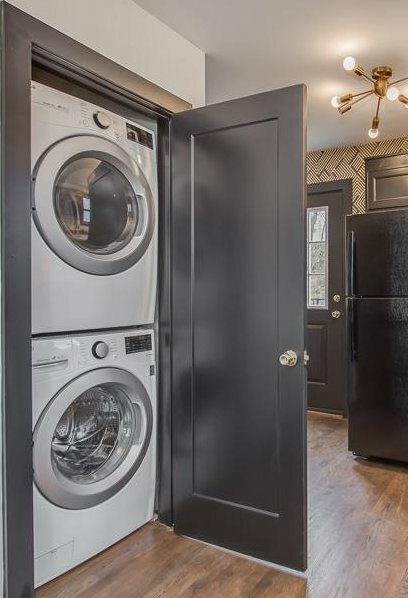 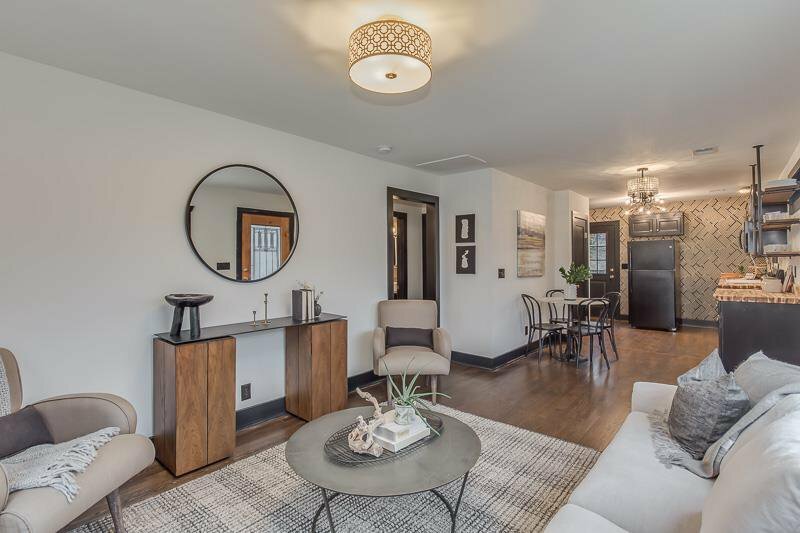 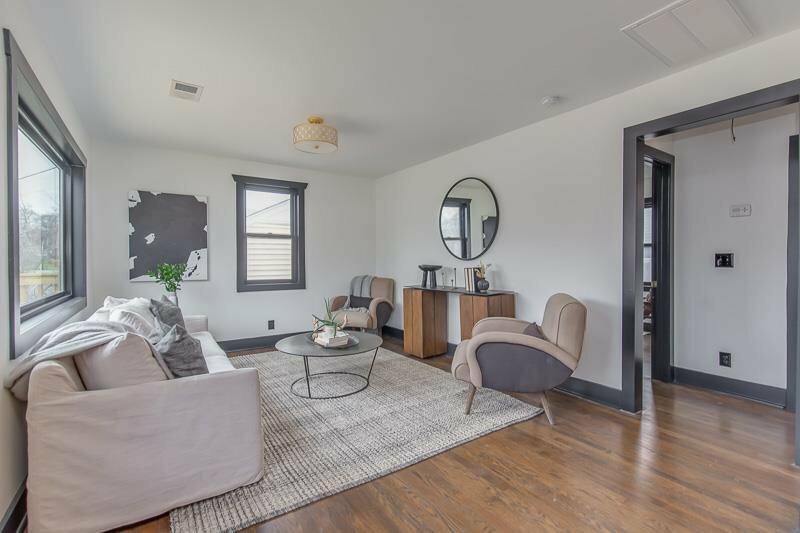 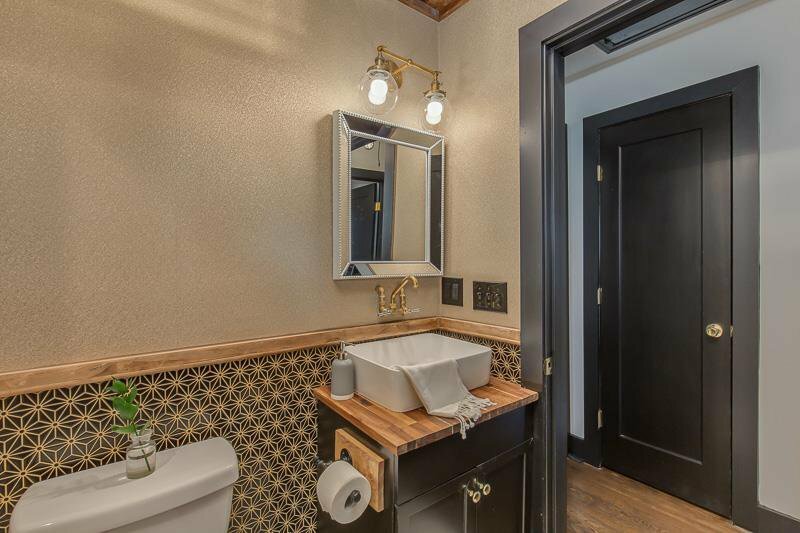 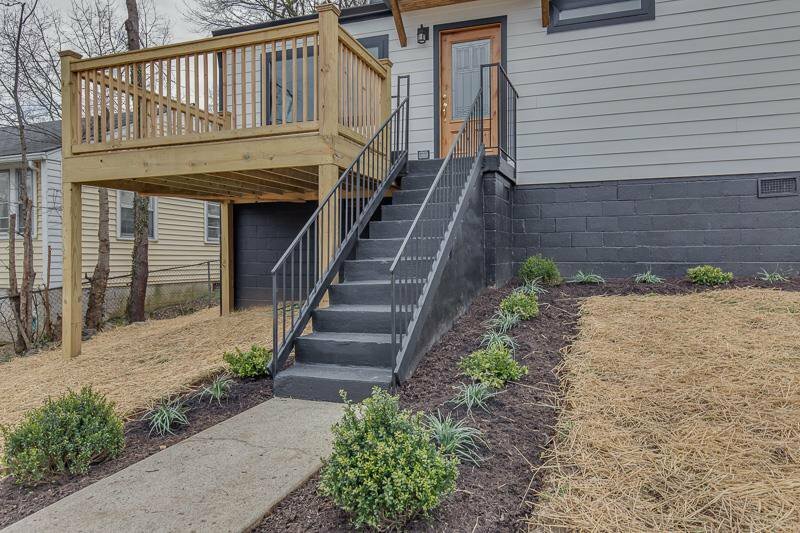 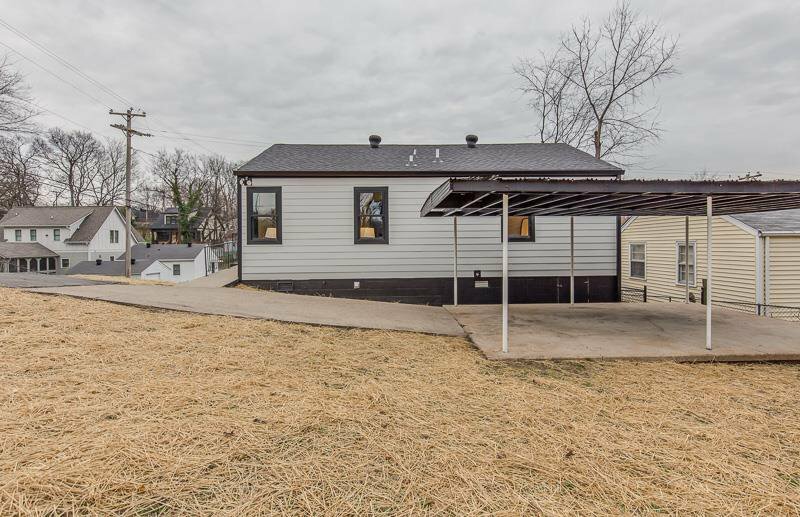 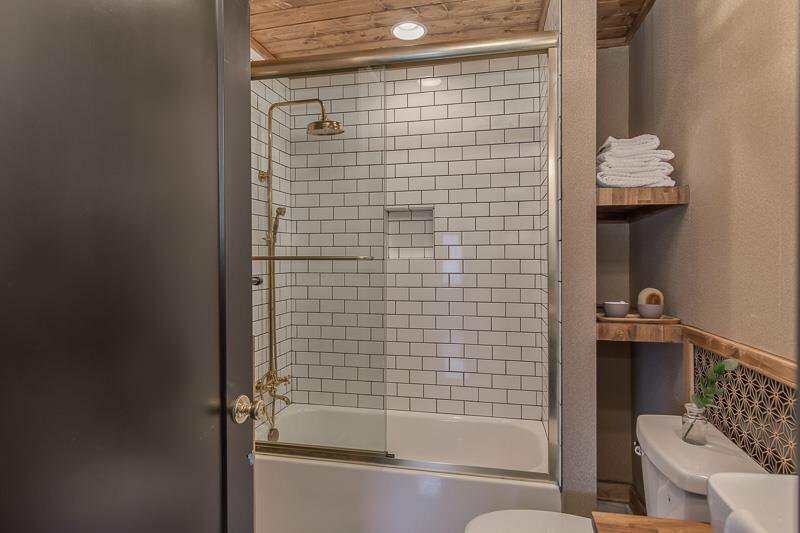 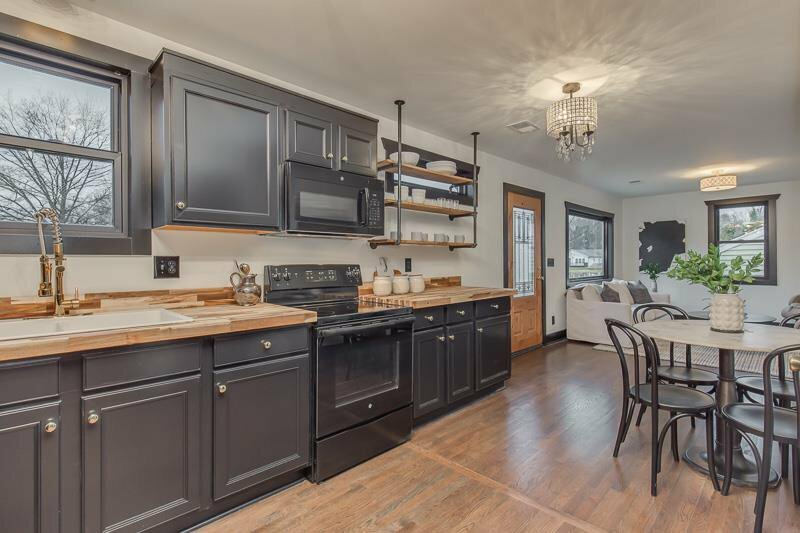 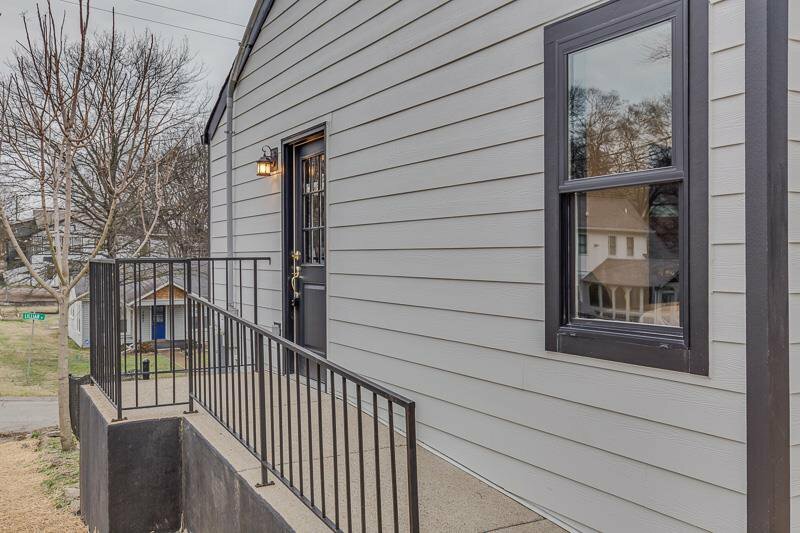 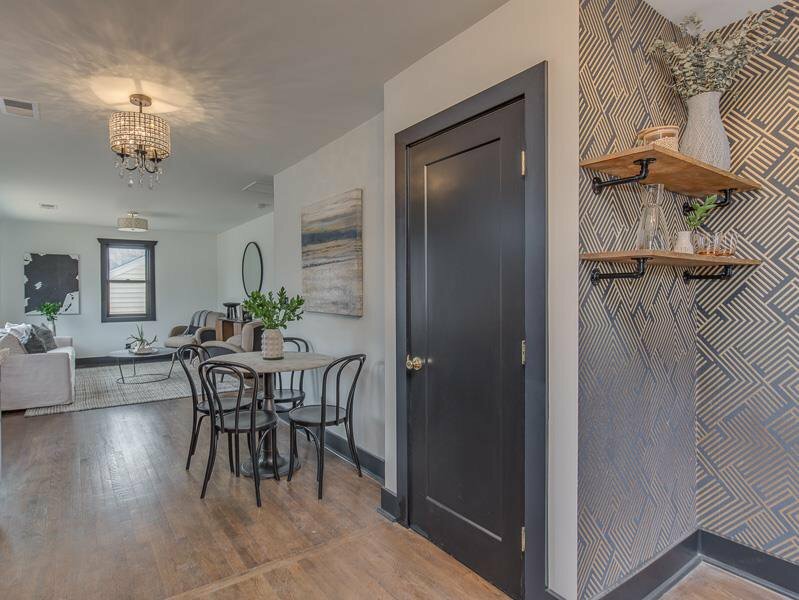 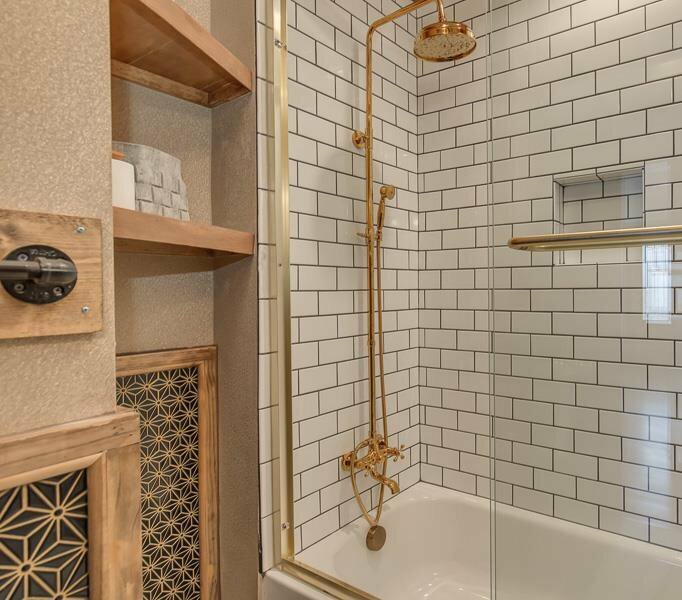 This Home is walking distance to 5 Points, Dozens of Trendy Restaurants, Coffee Shops, Shopping, Bars, Nightlife & just minutes to Downtown Nashville! 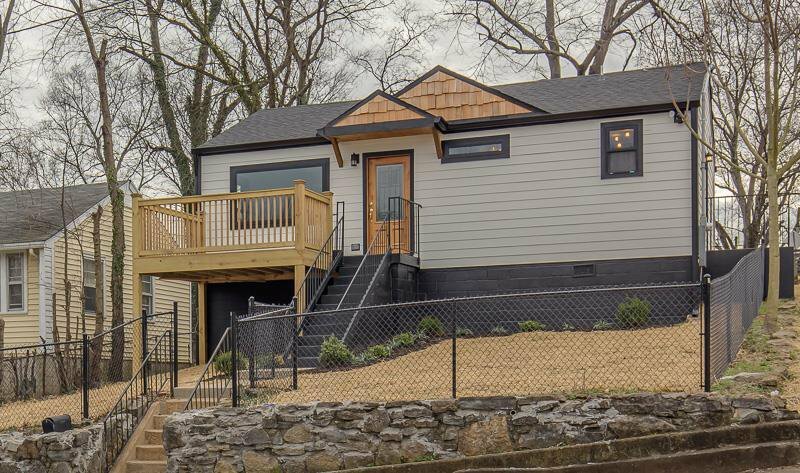 'Lux Manor' features many upgrades: New Kitchen, New Appliances, New Bathroom, New Roof, New HVAC, New Hardy-board Siding, New Deck, New Plumbing, New Electrical, New Front Loading Washer/Dryer & so much more! 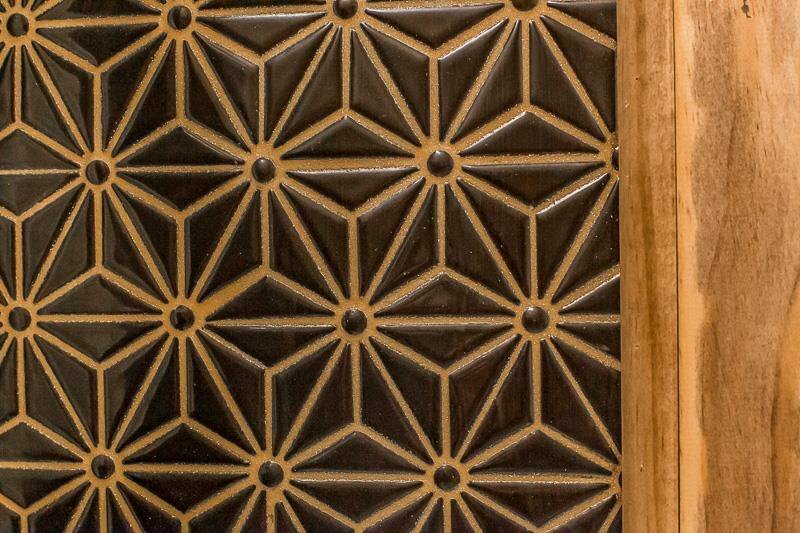 Such attention to detail! 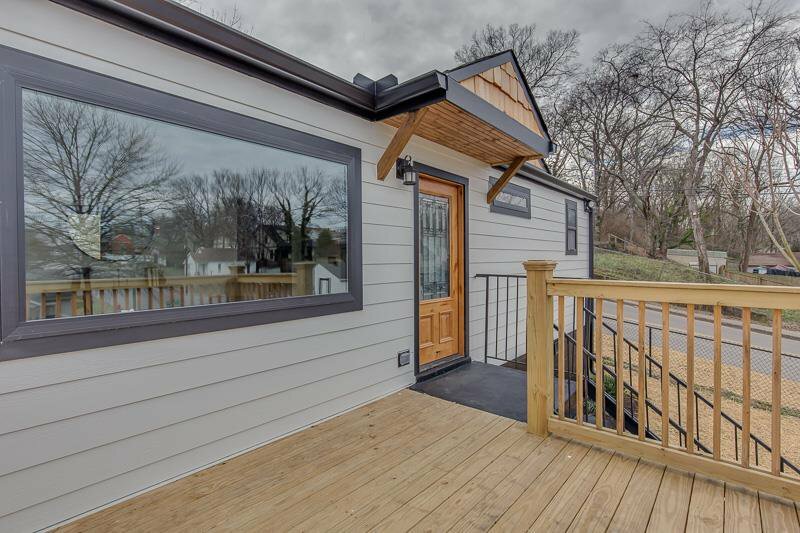 Listing courtesy of Green Property Brokers, Inc.. 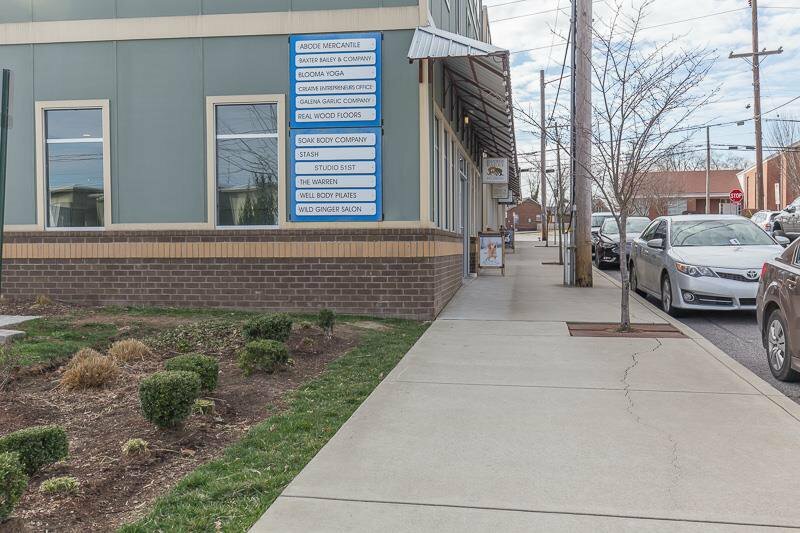 Selling Office: Pareto Realty.